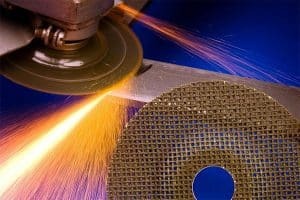 Safety in the use of abrasive wheels, half day course. This course is designed to provide delegates with an understanding of legal requirements and correct practices in relation to Abrasive Wheels and Provision and Use of Work Equipment Regulation. By the end of the course the candidate will understand PUWER and legal obligations, be able to fit abrasive wheels and diamond blades safely, and identify the right disc for the machine. To book a place on one of our IPAF courses, call 0115 880 0188 and one of our operators will get you booked in.